What is Live Casting? Inspired by professional sports, the olympics and egaming, the New Ballet wants to give everyone the experience of watching ballet with an expert who will provide insight, commentary, and context to what the audience sees onstage. Experience what Metro Silicon Valley called "the most Silicon Valley thing to ever happen to ballet!" The technology used in our commentary will provide a guide. We aim to humanize the ballet, making it more relatable to all adults. Personal anecdotes, interviews with dancers and historical background will provide a behind-the-scenes experience of the performance, creating a more meaningful connection and personal engagement for the audience. 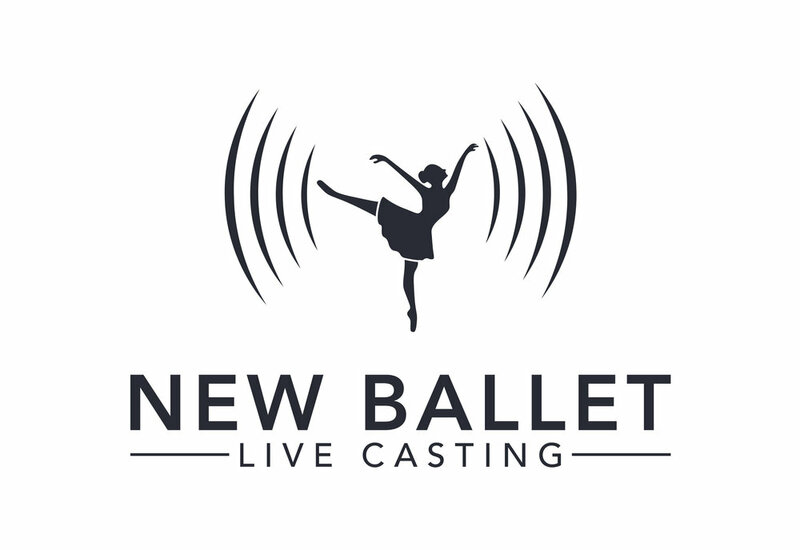 A VP at a Private Equity firm once sat next to Aaron Thayer (former professional ballet dancer now on the Live Casting Project Team) at a ballet performance. Throughout the show, the VP asked Aaron questions and Aaron whispered answers. After the curtain fell, the VP acknowledged that this was the coolest ballet performance he had ever seen - he understood it. We want everyone to feel that way. To experience Live Casting, Click the Buy Live Casting Tickets button below, and purchase any ticket in the balcony for The San Jose Nutcracker on Friday, December 21 at 7:00pm. Bring a fully charged cell phone and ear-buds to the performance, and you will be emailed a call in number prior to the show. We are excited to try out this new technology, and invite you to participate!